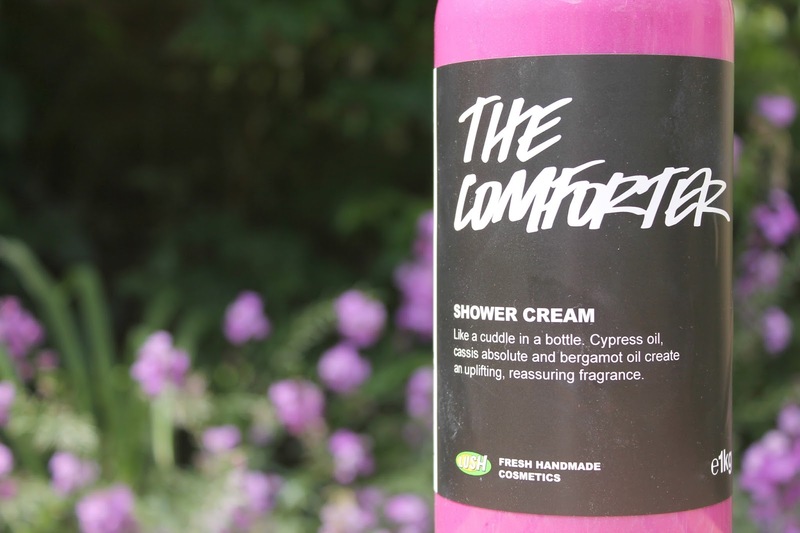 The Comforter is a berrylicous aroma that Lush fans all over the world will recognize and love. The bubble bar is one of my staple lush products so I was overjoyed when they brought out a shower cream to match it. "A cuddle in a bottle" the good people at Lush HQ called it, and boy are they right. As soon as I got a whiff of the famous scent I was practically powerless to resist buying a bottle (or five). It's truly a god-sent that I can buy this creamy goodness by the kilo, although it does make storage a bit of a tricky task mind you. One of my favourite elements of the cream is its fabulous warm pink shade with hints of glitter here, there and everywhere. If you're not familiar with the scent, it reminds me of the love child of the snow fairy scent and good ol' ribena; simply delicious. It's like covering yourself in a blanket of berry-goodness of a morning. Now that I've finished raving about the true beauty of the scent I must note that it's a true skin softening savior. 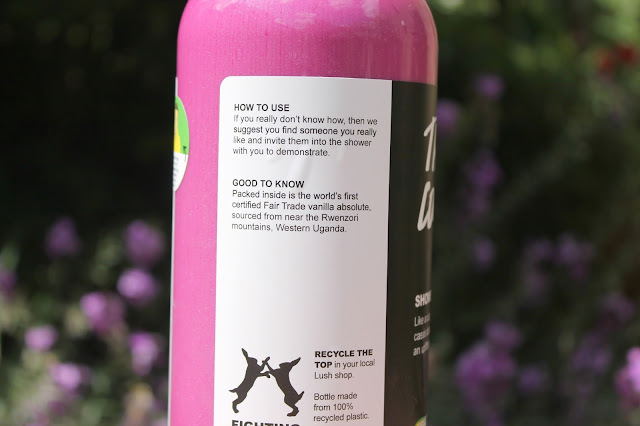 I find some shower products to be ever-so slightly drying for the skin but this has never been the case with the Lush shower range and I'm happy to announce that this product only furthers their reputation. I do believe it has rather a lot to do with the cream formula of the product; it's a darn sight more nourishing than its gel formula cousins tend to be. It lathers up just the perfect amount and my skin felt revitalized as soon as I washed it off. Using it of a morning also left my skin smelling incredible for the rest of the day; what more can you ask for? Overall The Comforter Shower Cream is perfect if you're after a shower buddy that makes everyday a blissful spa day whilst adding a little bit of shimmer to the mix. 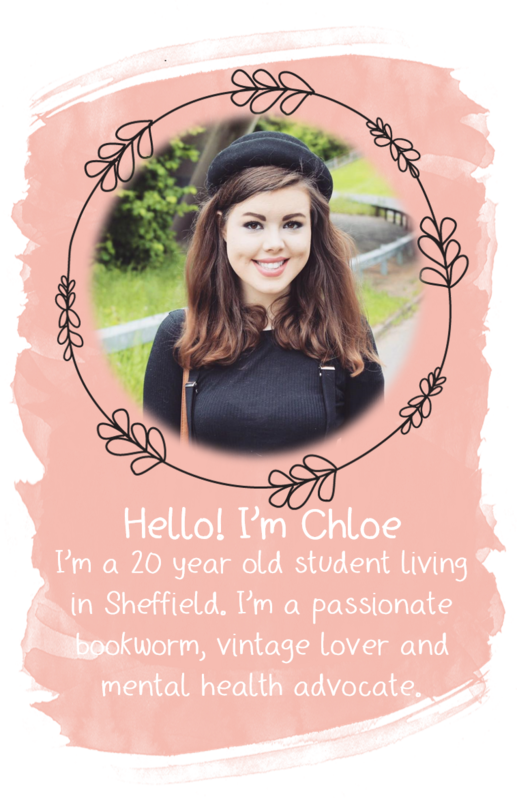 But is it as good as a cuddle? All I'm going to say is my boyfriend sure does have some solid competition. 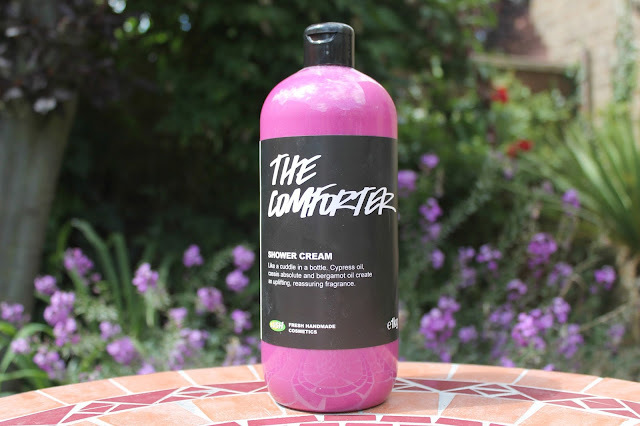 "The Comforter" Shower Cream retails from £4.95 to £27.95 and is available online here. I absolutely adore this shower cream. Like many avid Lush Lovers, the comforter is one of my all time favourites. I love the shower cream too and really would describe it like a cuddle too haha!